A diaphragm or pressure switch works by activating a sensitive micro-switch when material reaches the level of the switch in the bin. 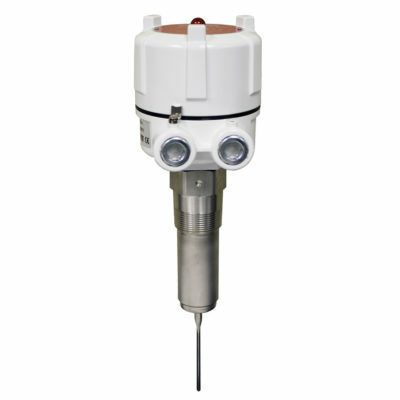 It sends an alert that can be used to start or stop a process or alert to a high, medium or low level in the vessel. 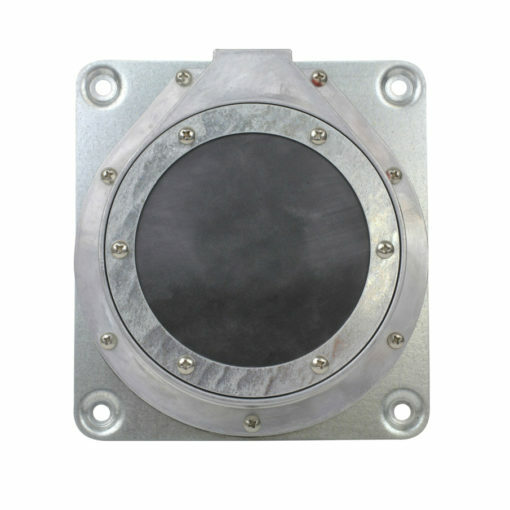 The diaphragm switch is commonly wired to a light, horn, alarm, or BinMaster point level alarm panel to indicate an alert status. 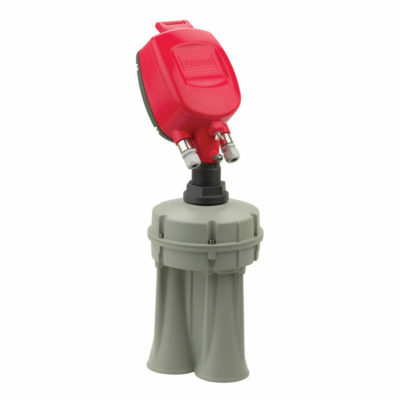 BinMaster’s BM45 is a standard diaphragm switch, while the BM65 features explosion-proof certification. 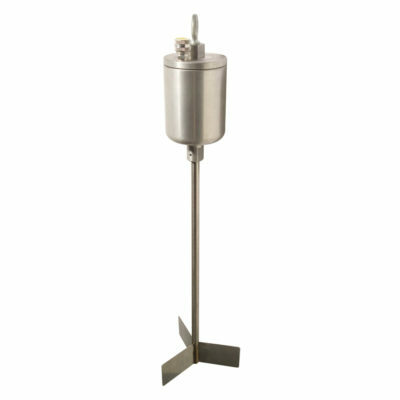 Commonly used in grain, feed, seed or other granular material, both models are offered for either internal or external mounting.